Your name, date of birth, contact number and email address. 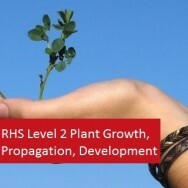 The company name, address, contact person name, contact number and email address. Name of course you wish to study. We will email the pro-forma invoice within 24 hours. 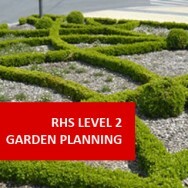 Continue your RHS Garden Planning studies with this course and build upon what you have already learned. 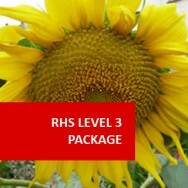 Having successfully completed the RHS Level 2 Certificate in the Principles of Garden Planning, Establishment and Maintenance, you're ready to progress to this more advanced level 3 programme. It is also accredited and recognised throughout the world and will help you become even more in demand with employers or your own customers. 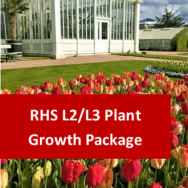 On successful completion, you will have acquired more in-depth garden design, garden construction and landscaping, plus planting skills. 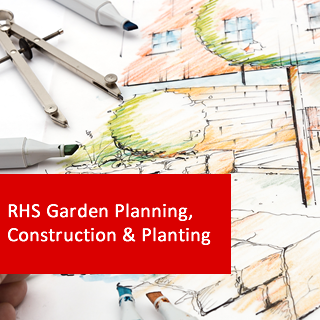 To obtain the RHS Level 3 Certificate in the Principles of Garden Planning, Construction and Planting, you will need to pass four unit exams, held by the RHS in February and June annually. It is important to register for them before the set deadline and exam fees are payable separately to the center when booking. 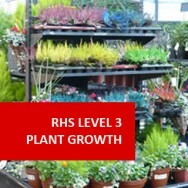 You will need to register as an external candidate with an RHS Approved Centre, or contact qualifications@rhs.org.uk for details. To help fully prepare you for the exams, past test papers are readily available. The Total Qualification Time (TQT) given for this course is 202. 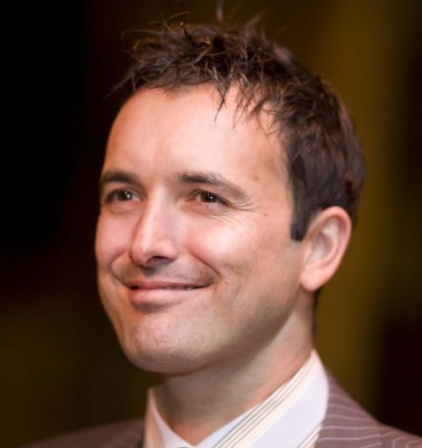 1.1 Identify the information which needs to be gathered from the client. 2.1 State what existing features and characteristics need to be recorded. 2.2 State what methods are used to collect and record site information. 3.1 Describe the linear surveying of a site using appropriate equipment. 3.2 Describe the level surveying of a site using appropriate equipment. 3.3 Interpret survey measurements from standard documentation. 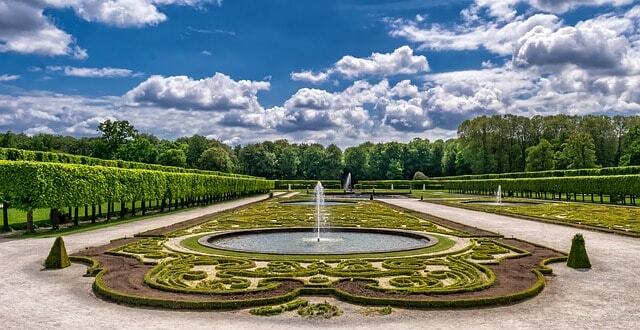 4.1 Explain the principles of garden design. 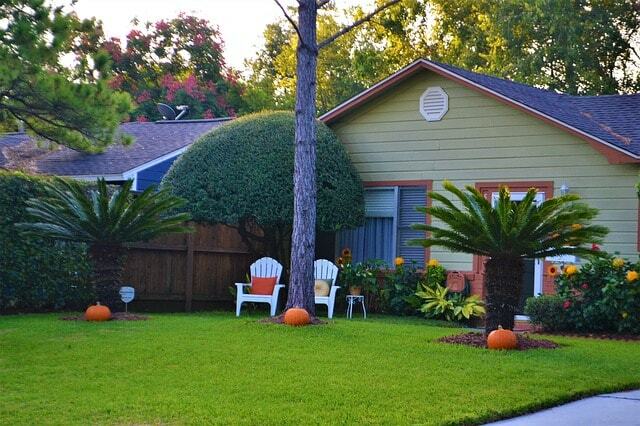 1.1 Identify how hard landscaping features may contribute to garden design. 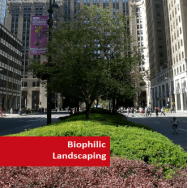 1.2 Describe a range of materials suitable for these hard landscaping features to meet aesthetic, functional and sustainable design requirements. 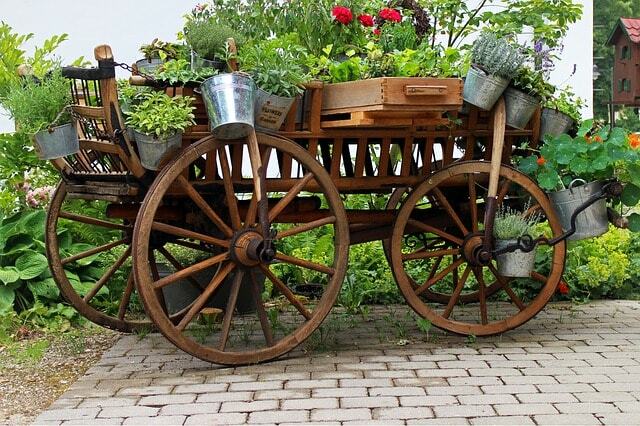 1.3 Evaluate the suitability of hard landscaping materials and features to ensure accessibility for all garden users. 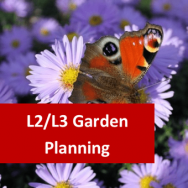 Course Prerequisite Level 2 Garden Planning is advised, as level 3 will assume you have knowledge from level 2.